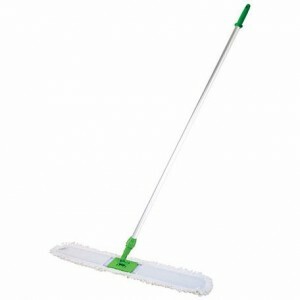 Microfibre dust mop is synthetic fiber mop that is very smooth, with a mixture of Polyester and Polyamide 80:20, electro-static (magnetic force that arises due to friction). 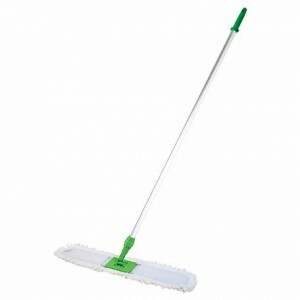 Suitable for cleaning because the fiber is fine, so it will clean the dirt (dust) and fat more effectively.Microfibre dust mop adopt WET & DRY can be wet or dry. 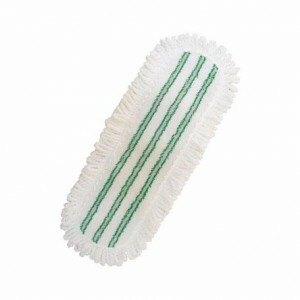 Can be worn mix (half wet: dust mop or floor surface is sprayed with water) Installation of refill is very easy refill. 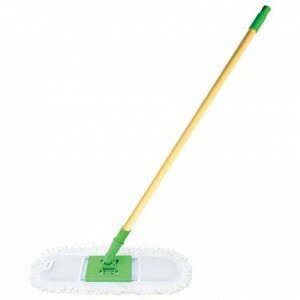 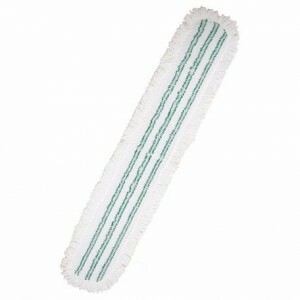 Dust mop can rotate 360 degrees for user friendly. 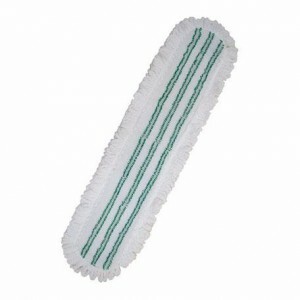 It is recommended that do not mix microfibre material with chemical containing bleaching agents and cloth softener because it will reduce the effectiveness and durability of micorfibre.